A warm Hebridean welcome is guaranteed and your stay will be spent in a relaxed and casual atmosphere. 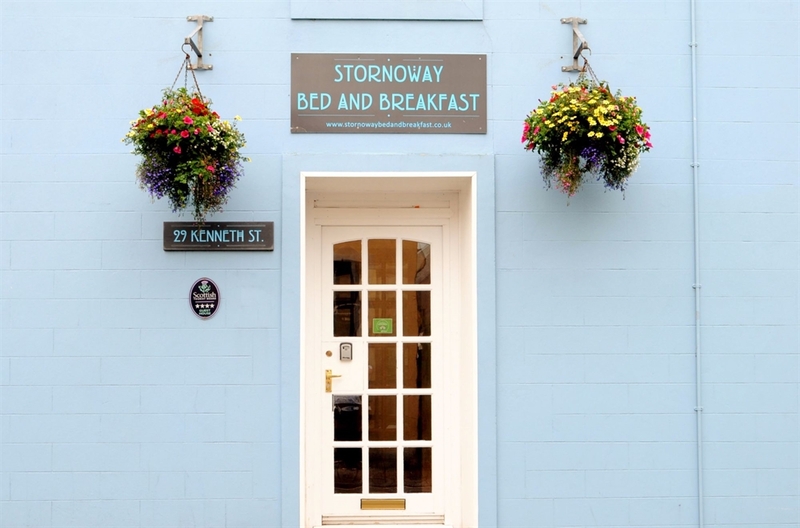 Stornoway Bed and Breakfast offers guest house accommodation on a quiet backstreet in Stornoway town centre from two properties, 29 and 32 Kenneth Street. We are within a couple of minutes walk of both the ferry and bus terminals,An Lanntair Arts Centre and all shops, pubs and restaurants. Stornoway Golf Club, Lews Castle and the new Museum nan Eilean are ten minutes walk away. In total we have nine warm and comfortable rooms,(all except one are en-suite). Start your day off with our hearty full cooked Hebridean breakfast or something lighter if you prefer. No 29 is a 175 year old listed building (rooms 4 and 5 are quirky with low ceilings) and features the original exposed stone walls downstairs. No 32 is across the street. Both are recently renovated to incorporate all modern facilities including gas central heating. Each bedroom has digital TV, and there is free wi-fi internet in both properties. Parking is on street. Breakfast and check in are at No. 29, as is the lockable cycle shed and guest's washing machine and drying room. 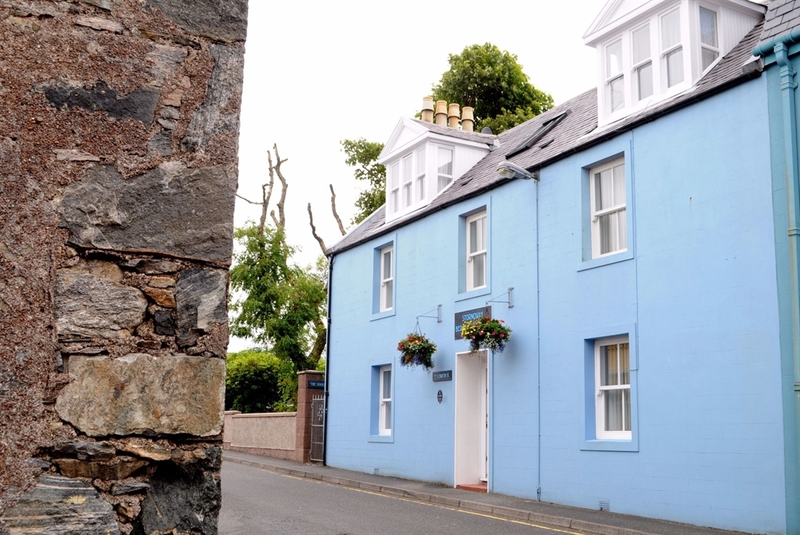 Whether on a working trip, visiting family or exploring our island, you will find our B&B accommodation ideal to meet your needs. Make us one of your natural retreats on Lewis.